Home » Posts Tagged "FEATURE"
Happy Presidents Day: It’s Our Favorite President! 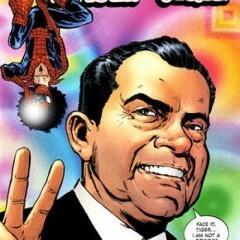 He’s not a crook; he just plays one in a comic book: 13 appearances of Richard Milhous Nixon in comic books. 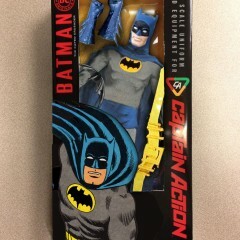 A little while back, our friend Ed Catto wrote about the beginnings of the Captain Action Batman figure. Now, with Toy Fair 2014 in full swing (mucho coverage all week! 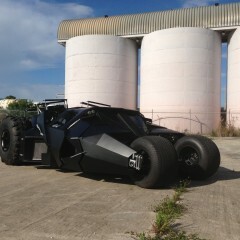 ), we have an EXCLUSIVE behind-the-scenes update on the production — with fancy Bat-artwork! 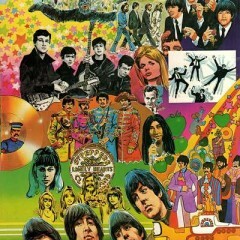 IT WAS 50 YEARS AGO TODAY: Beatles Week Is Here! From the folks who brought you BATMAN ’66 WEEK and APES WEEK comes a Fab Four celebration like no other — starting Sunday! Having your own website means being able to indulge your favorite subjects. 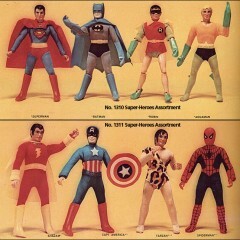 And aside from all the comics stuff we do here, I’m a big, big, big action-figure guy. I don’t write about it all that much because there’s just so many hours in the day, but one thing I always try to make time for is Megos.